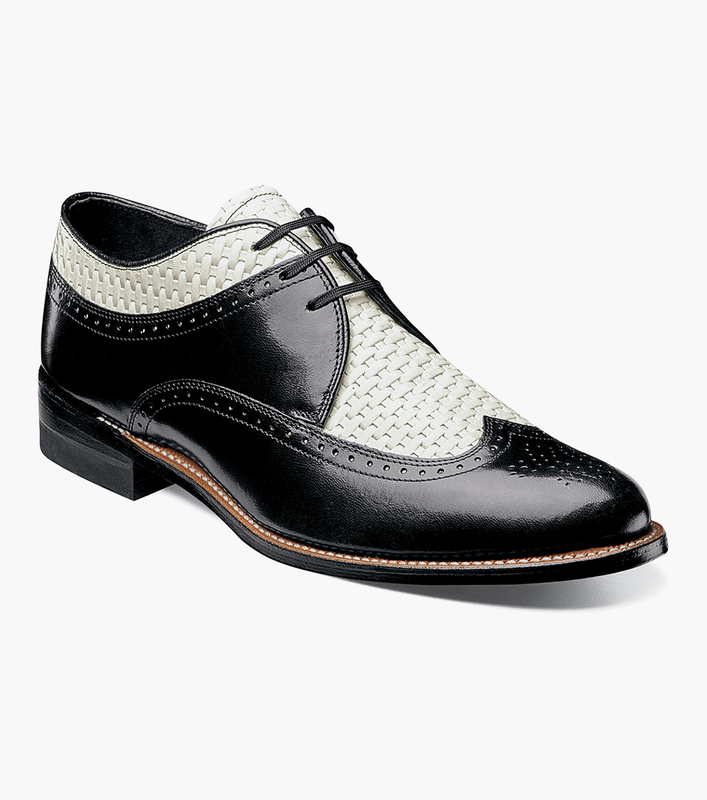 The Stacy Adams Dayton is a shoe that epitomizes the essence of the Stacy personality. With the combination of kidskin and woven print leather uppers, this oxford defines a man who is ready for just about anything. It’s time to go all in. The Dayton is a wing tip lace-up. The upper is kidskin and woven print leather. The linings are breathable kidskin leather.